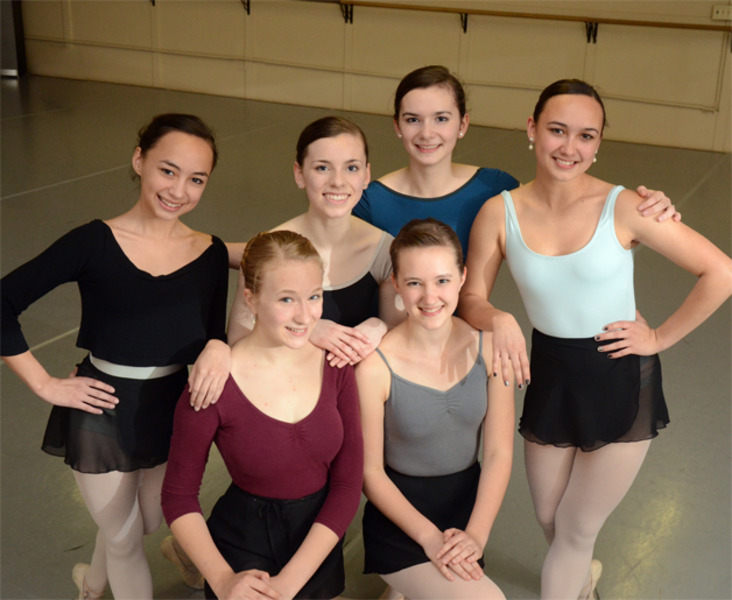 Placer Theatre Ballet is not associated with any single dance studio. We pull our dancers from many surrounding studio’s and every dancer is given an equal opportunity regardless of the studio they attend. We hold open auditions and cast roles based solely on the dancers age and skill level. Auditions for Sleeping Beauty will be held on Sunday, January 20th at the NCDC Dance Studios. Please review the audition and production information below and complete the online Dancer Registration form via the link below prior to auditions. If you have any questions please email info@placertheatreballet.org.